Stockholm furniture & light fair acts as the leading event for Scandinavian designed furniture and attracts architects, designers and purchasers from across the globe. The fair has grown substantially in its 60-year history with thousands of visitors descending upon the Swedish city each February. Spectators are guaranteed to uncover products that solicit the leading edge of furniture and lighting design. We were unable to make it to Stockholm this year, although we’ve scoured the web to unearth our favourite launches. We kick-off with Jonas Lindvalls Tureen Tables designed for furniture manufacturer Stolab. 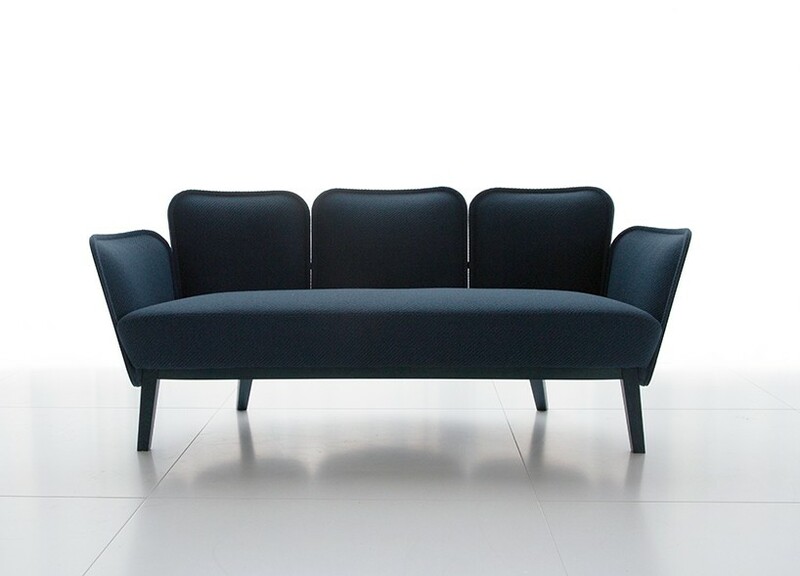 The contrasting materials and naturally formed legs create a holistic aesthetic with different heights available to provide group or individual dynamics. 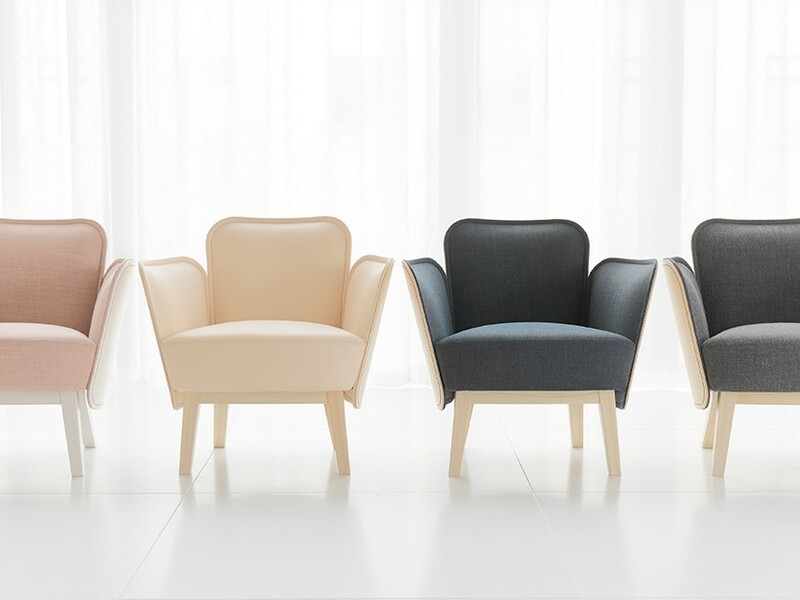 The Julius Series applies a contemporary approach of stitching through wood that allows materials to be directly joined with a beautiful stitch detail visible. This also creates a distinction between the exterior shell and seat cushioning resulting in an overall attractive design. One of the world's leading industrial designers; Jasper Morrison has designed a range of items for Danish brand Fredericia. The collection comprises of the Taro Table, Pon Tables and Kile Sofa. The collaboration has equated to products with a distinctively Scandinavian feel with simplistic forms and finishes applied across the entirety of the collection. Arteks’ first collaboration with the Bouroullec brothers has resulted in the Kaari Collection. With a modern and simplistic approach, the diverse range of tables, shelving and desks symbolises Arteks’ history through application of traditional materials and utilising contemporary construction methods. Another table design being launched at this year’s event is the Mopsy Table designed by Markus Johansson. 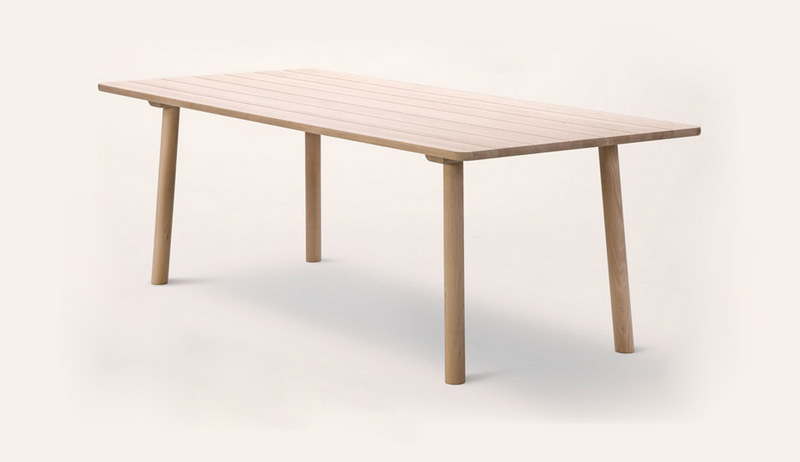 Throughout the range, Johansson has utilised circular and rectangular tabletops to establish an intriguing approach. This allows the user to create different combinations to suit a variety of environments with a range of colours and finishes also available. To round off our insight of Stockholm 2016, we thought to include designs that focus on an office environment. 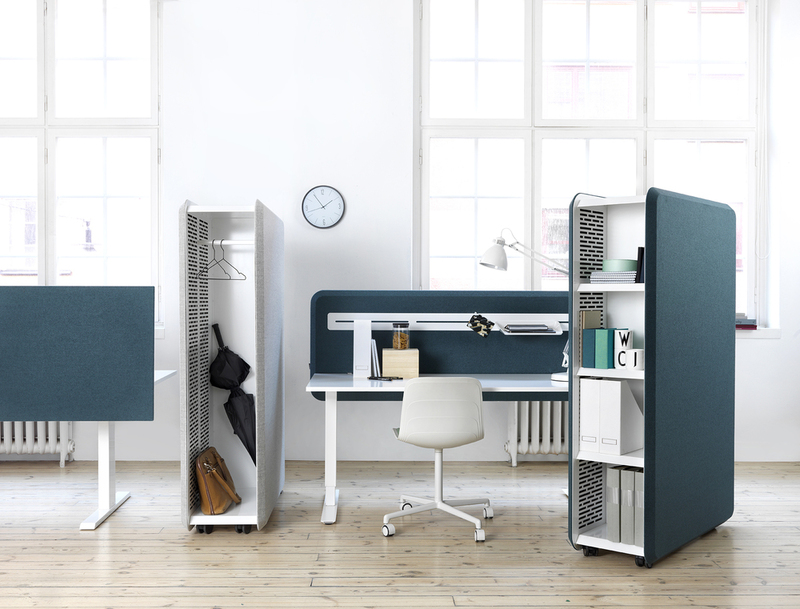 Abstracta offer fantastic solutions to workspace design, with a strong focus on acoustics and sound absorption. Creating products that are visually pleasing and create areas of productivity within a working environment is a combination we love. Images property of Stolab, Gärsnäs, Fredericia, Artek, Markus Johansson & Abstracta.